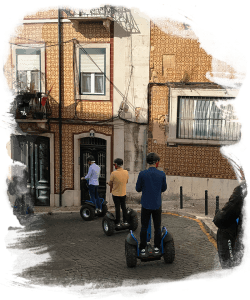 To get to know a place, a city or a country, you have to discovers its culture and gastronomy, but above of all, you must get to know the people. 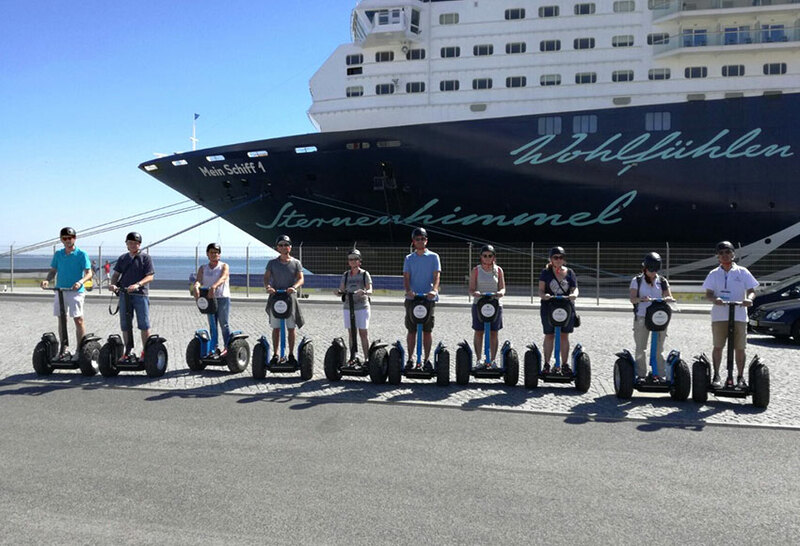 Our guided tours are conducted by local guides that have an education in tourism and leisure. 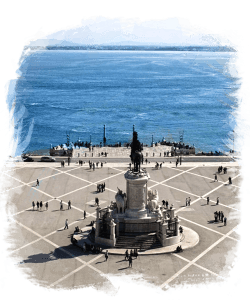 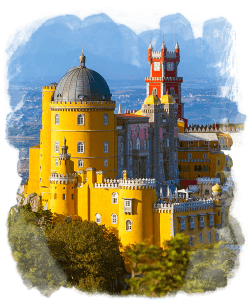 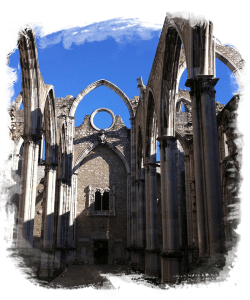 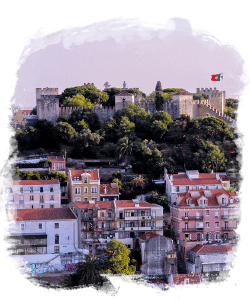 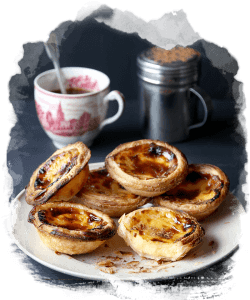 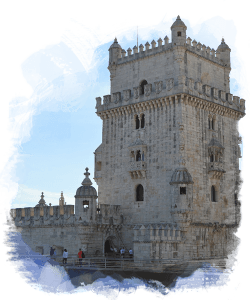 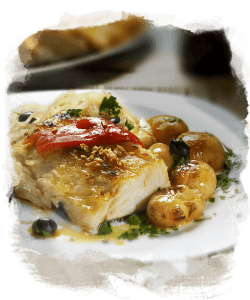 They have in-depth knowledge of the history, culture, art and architecture of Lisbon and Portugal and are truly in love with our city and country. 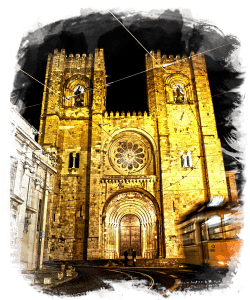 Don’t expect a conventional guide with prefabricated discourses. 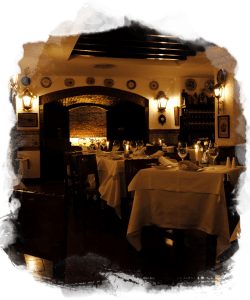 Get ready to be surprised and to share experiences! 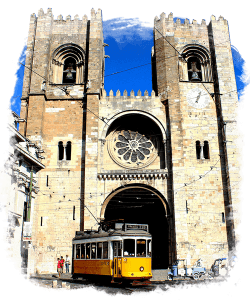 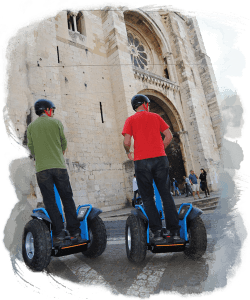 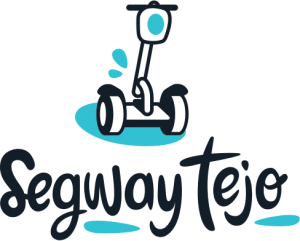 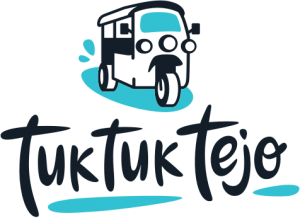 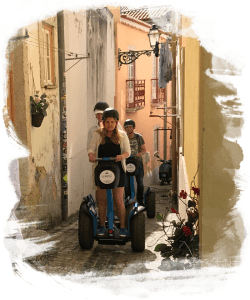 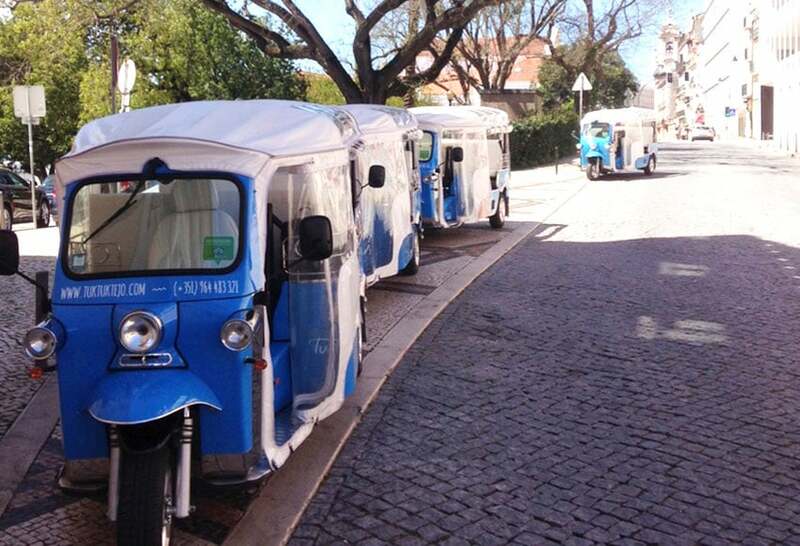 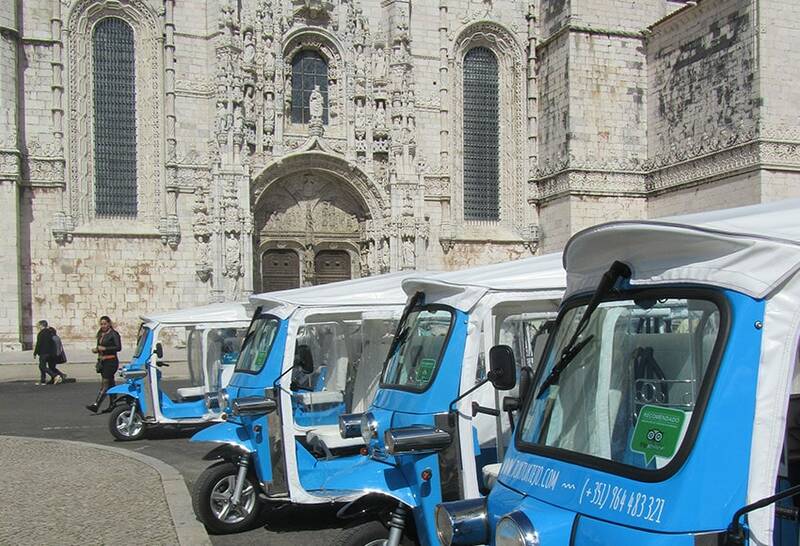 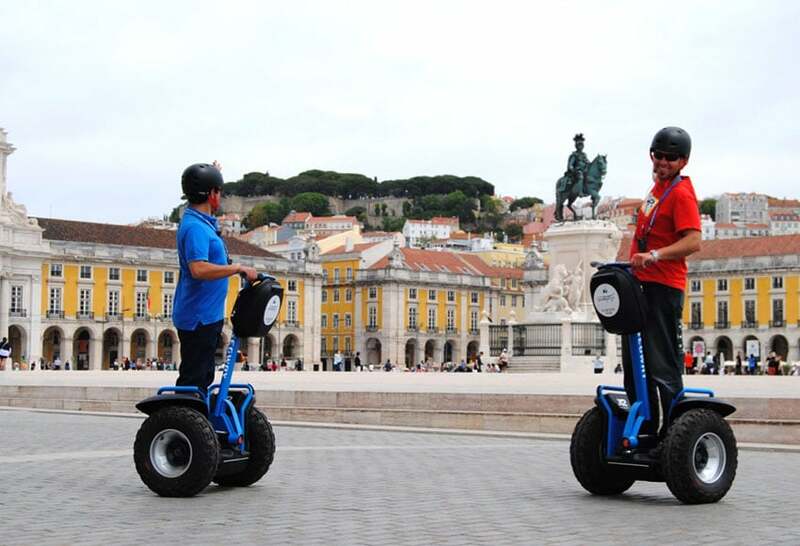 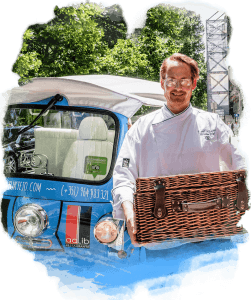 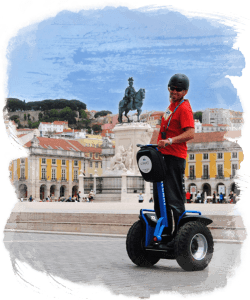 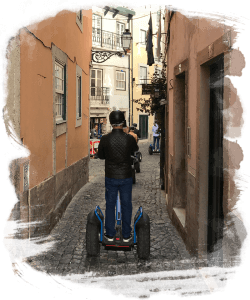 Visit Lisbon and Portugal aboard one of our vehicles: Tuk Tuks, Segways and Vans. 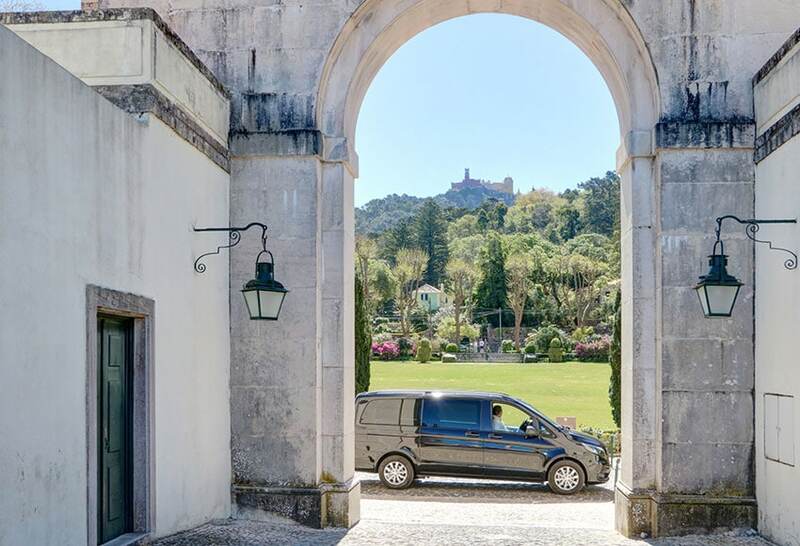 Turn the event you are preparing into something even more special. 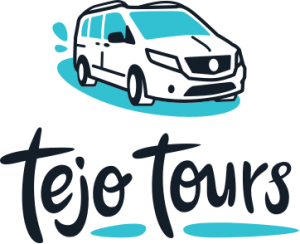 Surprise the participants with our personalized services!